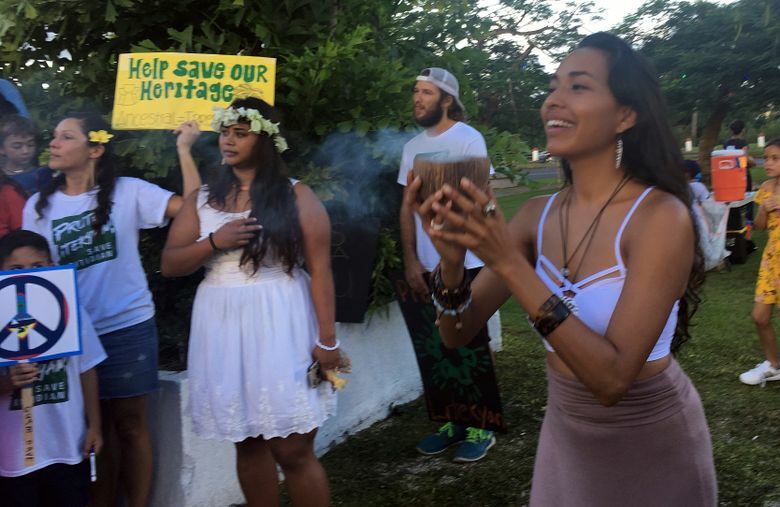 HAGATNA, Guam (AP) — The threatened missile attack by North Korea on Guam has prompted calls for peace from the island’s indigenous people, who are weary of yet another conflict after enduring centuries of hostilities. 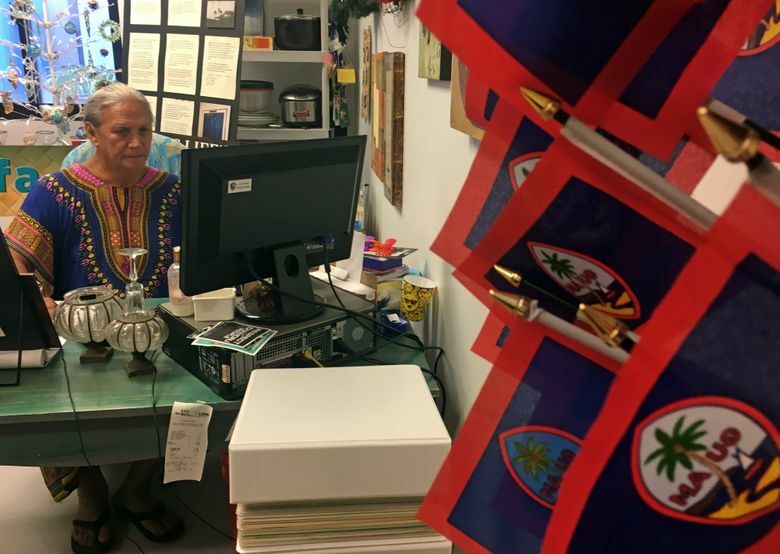 About one-third of the U.S. territory’s 160,000 people identify as Chamorro, the indigenous group that is believed to have migrated to Guam from Indonesia and the Philippines an estimated 3,500 to 4,000 years ago. It is believed to be one of the world’s first seaward migrations. They have since endured colonization by Spanish settlers, bloody skirmishes during World War II and a steady escalation of American military presence on the island. 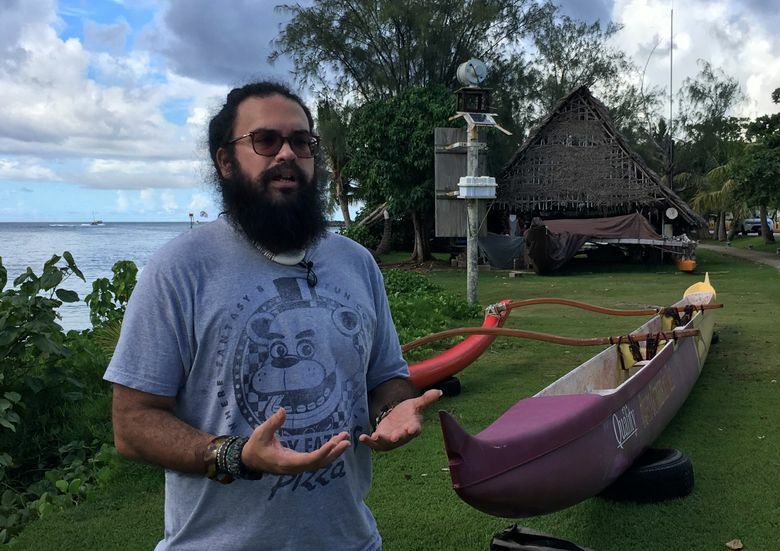 An expert on Guam says it would be “disastrous and tragic beyond words” for the island’s indigenous culture if it were targeted in a war between the U.S. and North Korea. Chamorros have their own traditions, including open ocean navigation of the kind recently highlighted in the Disney animated movie “Moana” and a Roman Catholic religious heritage introduced by colonizers and missionaries. The Spanish influence began after explorer Ferdinand Magellan arrived on the island in the 16th century. 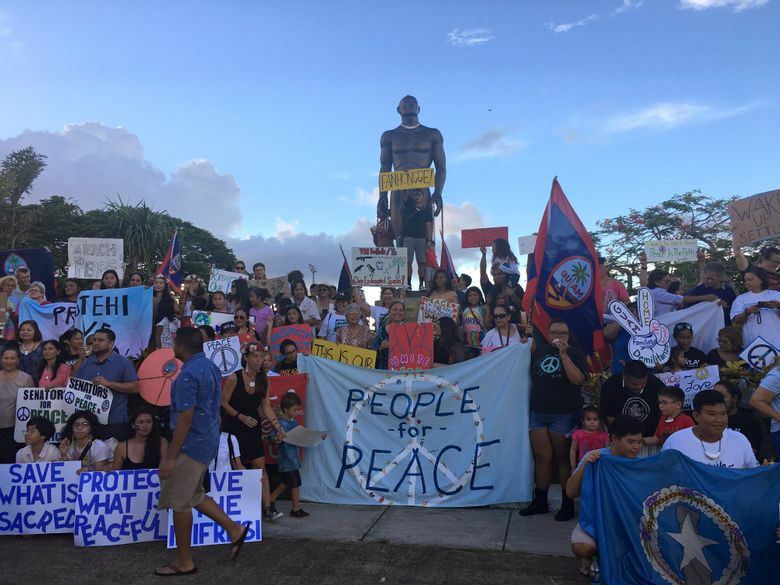 Some Chamorros gathered at a peace rally this week to try to teach the world about their struggle to protect their ancestors’ land, assert their rights as indigenous people and pursue some form of self-governance. Some women wore traditional floral head crowns called mwarmwars. Some men wore loincloths and traditional carved jewelry around their necks. One person blew a shell trumpet, as a summons to rise up. The battle for Guam between the United States and Japan during World War II almost completely destroyed Hagatna, the capital city. Not much effort was made to restore during the post-war years. “You have erased the historical connections of these people. 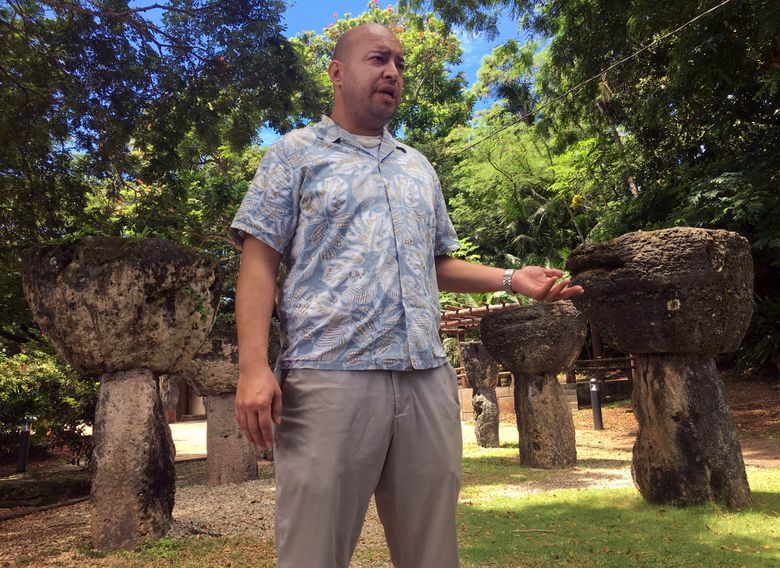 You have destroyed what they have been walking through for centuries,” Malia Tony Ramirez, a historian with the Guam Department of Parks and Recreation, said of the three-week battle. The military’s buildup of bases after the war destroyed more historical sites, he said, as did the development of hotels and resorts. The Chamorro name refers to descendants of the initial people who settled on Guam and smaller, neighboring islands in the Marianas island chain. The U.S. took control of Guam in 1898 after the Spanish-American War. The Navy ruled the island until Japan took control in 1941. The U.S. installed civilian leadership and granted citizenship to Guam residents in 1950. Today, some Chamorros and others on Guam want the island to be independent or perhaps establish a “free association” relationship like some of its island neighbors have. 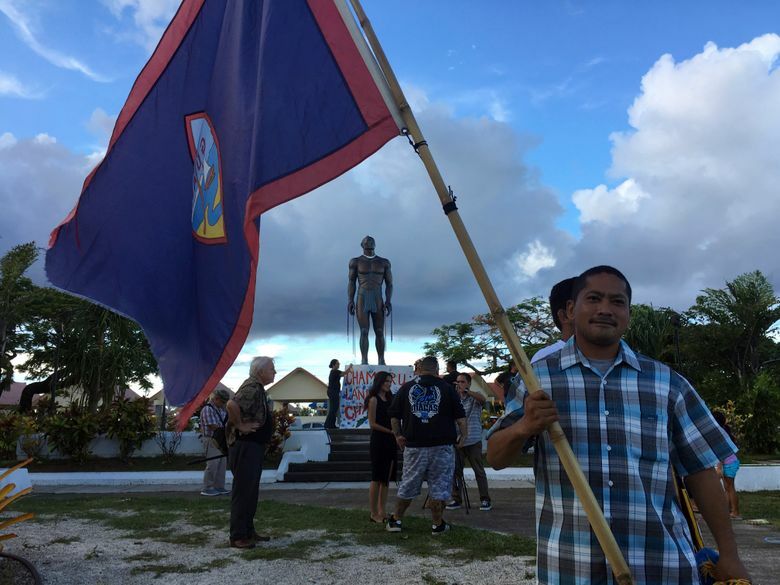 The free association island states allow the U.S. exclusive military access to their land and waters while their citizens have the right to live and work in the U.S.
Adrian Cruz, an activist and chairman of the Free Association Task Force, said the Chamorro language and traditions have kept his people together for 4,000 years. He said Chamorros will be fine regardless what happens, just like they were during World War II and under the Spanish. “The Chamorro people are resilient people, and we will survive,” Cruz said.